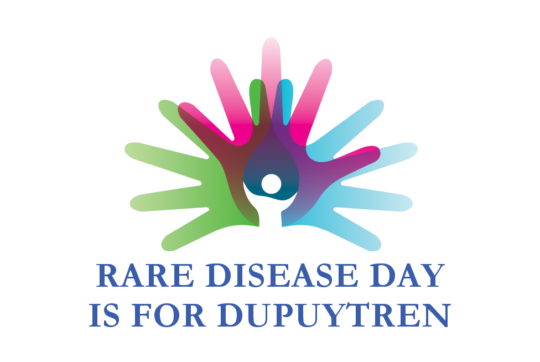 Did you know that according to the US Government, Dupuytren is a rare disease? 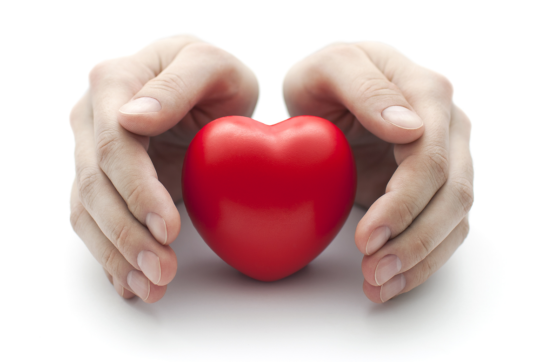 Happy Valentine’s Day from the Dupuytren Research Group. We care about your hands. 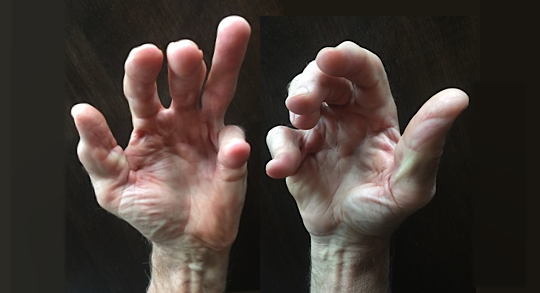 Your Hands Are Your Life.